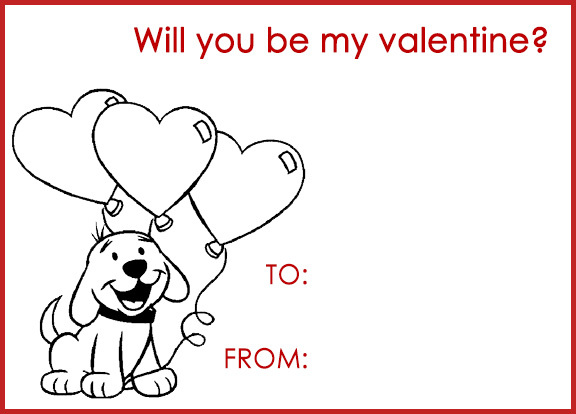 A sweet card for someone you love to say, Happy Valentine’s Day! What’s better than receiving a box of chocolates on Valentine’s Day? 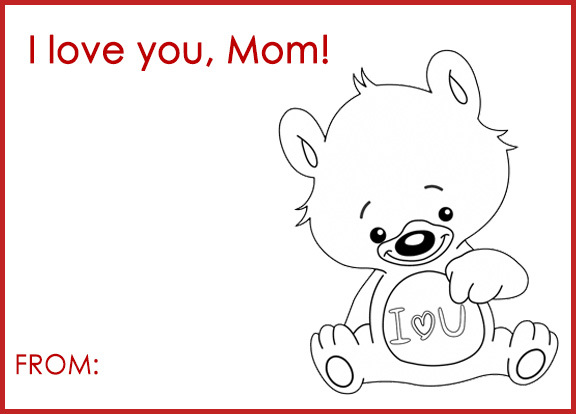 A card from your child or student that celebrates the goodness of love and caring, of course! We’re delighted to help you spread the love on this special day. 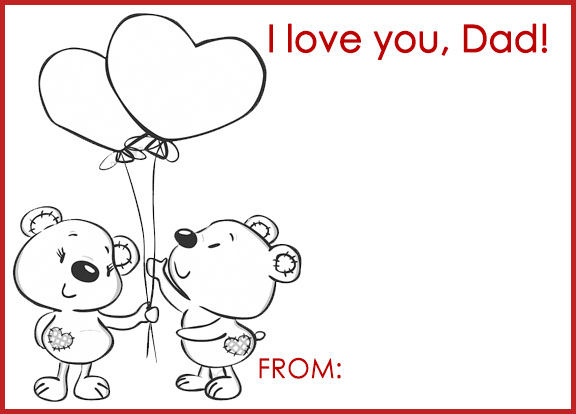 Here are some simple Valentine’s Day Coloring Cards for you to print out, color, and adorn with a message to surprise Mom, Dad, a sibling or teacher. Click here to view the cards in full and get to crafting. Written by: Different Roads to Learning on February 13, 2014. This entry was posted in Do It Yourself and tagged coloring cards, crafts, creative, free downloads, holiday activities, Valentine's Day by Different Roads to Learning. Bookmark the permalink.